Most of the pet owners do not take into consideration the time it takes for the wounds to heal. So, it might seem to be a surprise for you to learn that it is actually a very intricate process. When the area of the skin is injured, a series of biochemical events commence to repair the damage. 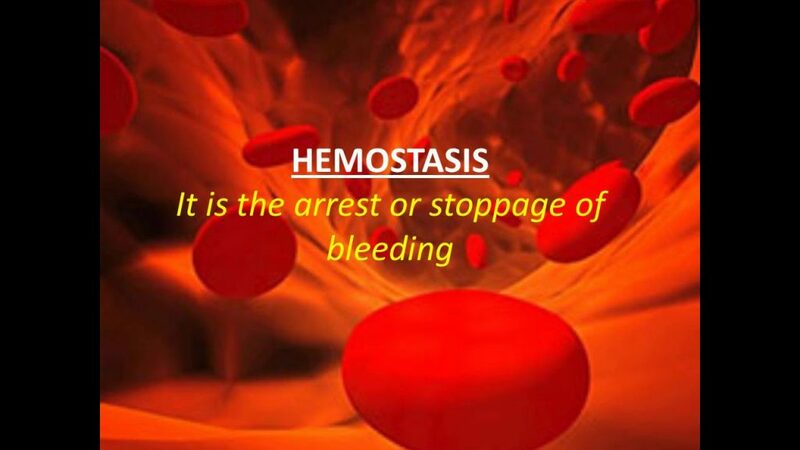 It is a procedure that aids in stoppage of bleeding. It produces the white blood cells mandatory to get rid of bacteria and cell debris from the wound. It is a phase when the new tissue develops. 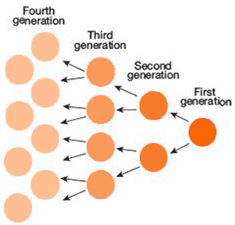 This is the last phase when the collagen is reconstructed and adjusted along tension lines. During the final remodeling phase, the tensile strength of the tissue in and around the tissue increases. After three months of injury, the strength is approximately half of a normal tissue. It continues to enhance to as much as 80% of normal tissue. 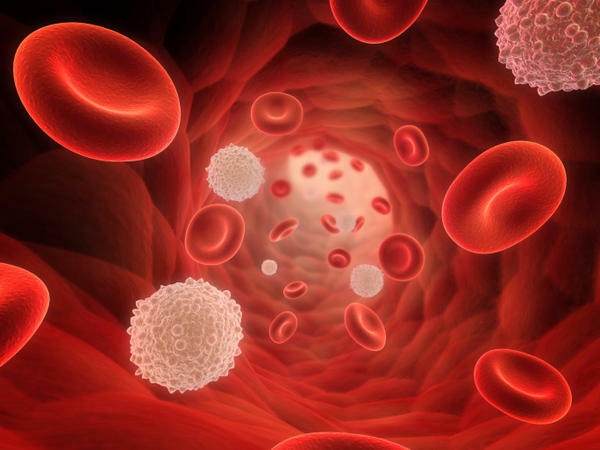 As the final phase of healing winds down, the wounds become less red as the additional blood vessels required for repair are removed by programmed cell death also known as apoptosis. Due to the complexities and the fragility of the wound healing process and the chances of disruption or failure at every stage, it is suggested to support the activity naturally, which would lead to averting a non-healing, chronic wound. Negative Pressure Wound Therapy (NPWT) is an exceptional wound treatment that is used to control suction to remove secretions, reduce swelling and promote growth of granulation tissue. This procedure is also known as Vacuum-Assisted Closure (VAC). 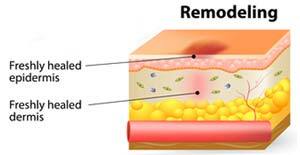 NPWT is typically employed during the early stages of wound healing to promote recovery. It provides incessant negative pressure to the wound at a sub-atmospheric level. Macrostrain pulls the edges of the wound closer together, resulting in enough slack in the skin to ultimately enable the wound to close. 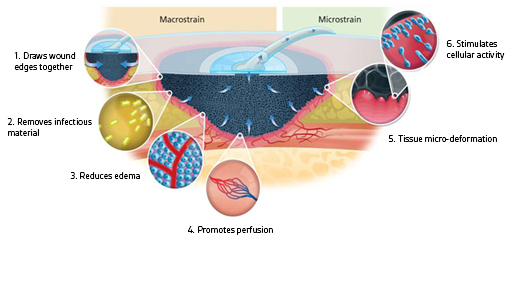 While microstrain develops at a circular level and promotes accelerated growth and division of wound fibroblasts, the cells that create the structural framework of connective tissue. There are certain types of wounds where NPWT can replace wet-to-dry bandages that are used to Debride a wound. Debridement is a procedure that is employed to get rid of dead tissue so healing can happen. When you apply a wet-to-dry dressing it puts moist saline gauze directly onto the wound. As it dries, it fits to wound tissue. Once the gauze is dry, it is removed, which requires force. This results in great pain to the pet. Hence, it is not uncommon to find pets being anesthetized for bandage changes. This therapy needs to be repeated every 4 to 6 hours. On top of it, it is one of the most painful procedures for pets. It is also observed that wet-to-dry bandages are non-selective that can harm healthy tissue while getting rid of dead tissue. They also attract bacteria. While the bandages used with NPWT can remain in a place for 2 to 3 days. They also function in getting rid of wound secretions. The other advantages of NPWT over wet-to-dry bandages are: provides an incessant moist wound healing environment and promotes blood flow to the injury. But it needs to be kept in mind that not each and every injury can be treated with negative pressure wound therapy. Some of the injuries that can be treated with NPWT include: clean, Debride open wounds during the early stages of healing, instant postoperative incisions, and skin grafts and open peritoneal drainage. There are also other considerations that need for this type of therapy like the pet must be hospitalized over the course of NPWT treatment not longer than 7 days. NPWT does not Debride wounds – Debridement needs to be done surgically prior to the application of the bandage, and then as required during the course of the treatment. 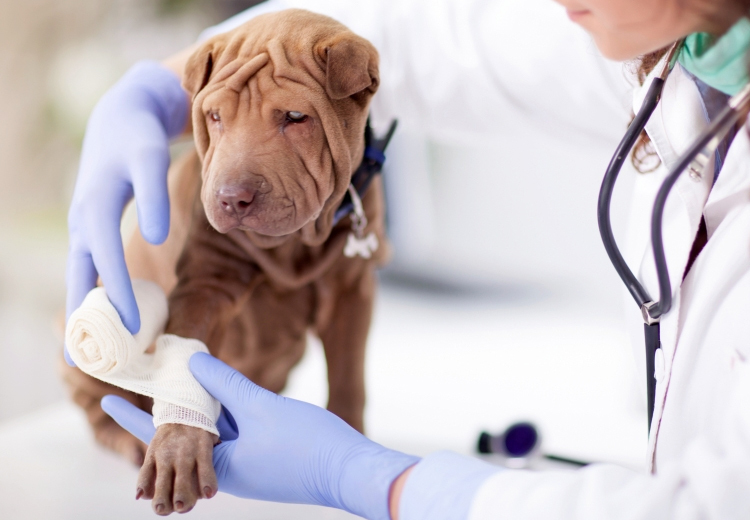 Although, we do not wish that your furry pal gets injured or develops a significant wound requiring treatment, but if it does happen then you need to discuss with your veterinarian about the feasibility of employing Negative Pressure Wound Therapy for your pet. Please remember that it is better to act promptly than to wait for things to happen.